Make your business profitable, by gaining clarity, with our market-leading Projects module. Manage your jobs. Make better strategic decisions. You won’t know how you got by without it. See each of your jobs profitability in real-time. 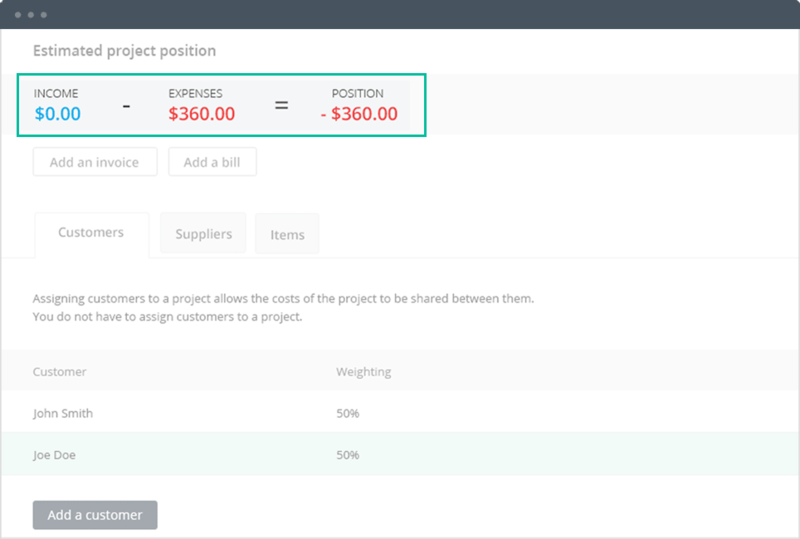 Create instant profit and loss reports to forecast final costs. Ideal for figuring out the strengths and weaknesses in your business. See the smaller jobs, in a bigger project. Have a big project running with multiple smaller jobs? Gain clarity, by adding sub-projects, and get the control you’ve always wanted. Who are your best customers & suppliers? 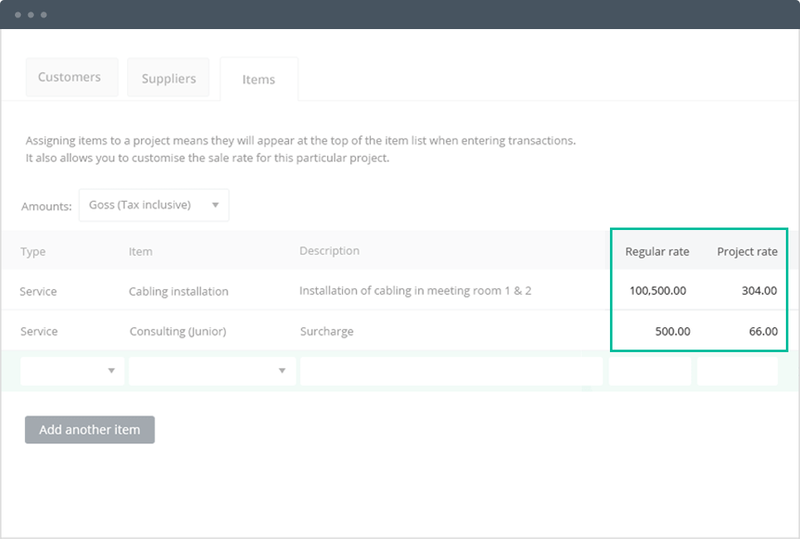 Projects makes it easy to track the costs of multiple clients and suppliers to each of your jobs. Available on the medium version for only $2 p/m more. If you’re an event planner you might have a ‘regular’ rate and a ‘wedding’ rate. 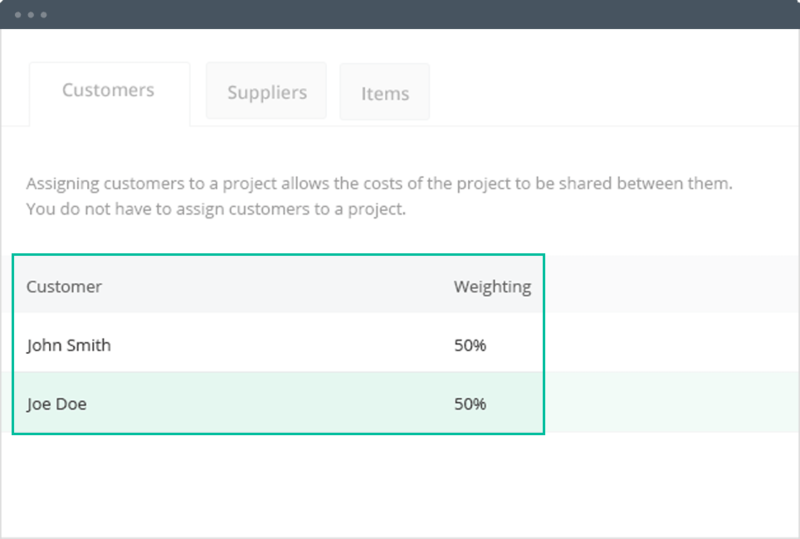 Reckon One lets you set up item rates by project, so discounts or premiums are automatically included on specific types of jobs. Perfect for contractors and venue managers. Available on the medium version for only $2 p/m more. 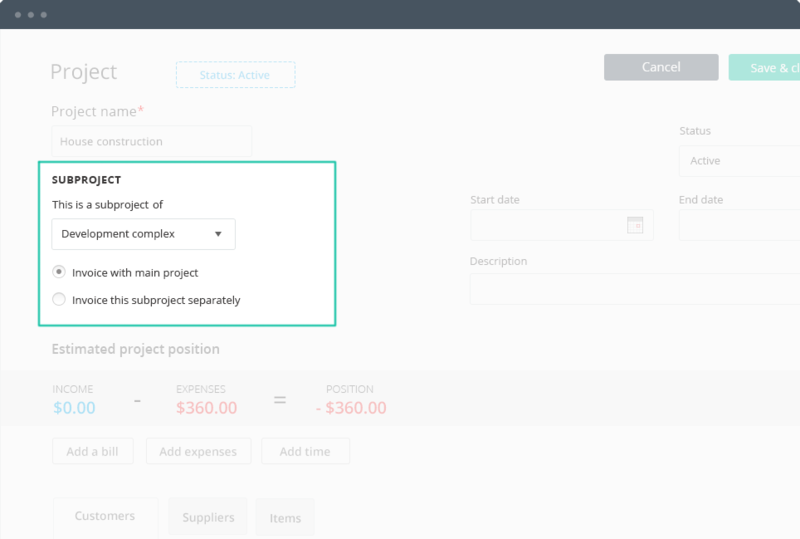 Track profitability across job and projects. Nothing is more valuable than gaining a better understanding over your business.